This Easter Sunday, delight your young ones with a fun afternoon at the Waterfront Cebu City Hotel and Casino. Everyone is invited to take part in the hotel’s Easter celebration at the Mediterranean Room starting at 1 pm. 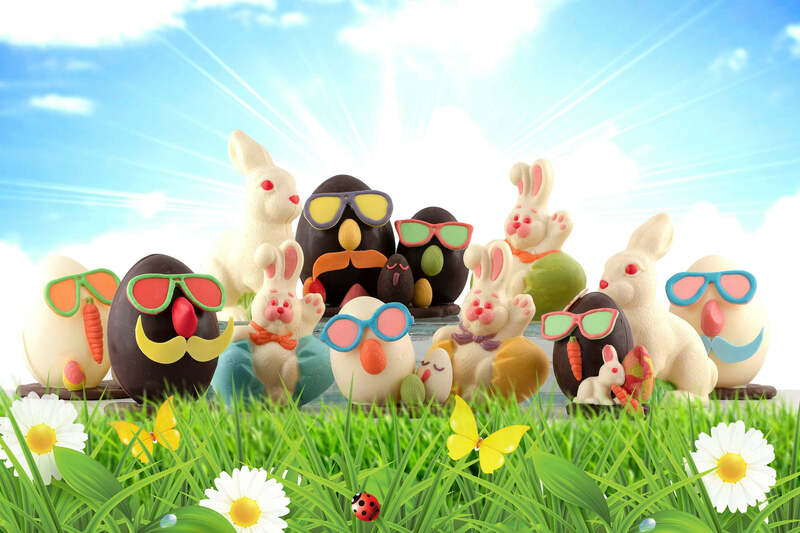 Over 200 colored Easter eggs will be filled with candies, chocolates and surprises for the much-awaited Easter egg hunt. Enjoy an afternoon of activities such as inflatable rides, face painting and many more for children from 3 to 12 years old. Visit the Waterfront Cebu City Hotel and Casino and get one free ticket for every single receipt with a minimum worth of P3,000 at any of our Food and Beverage outlets from April 1 to 20. Tickets can also be purchased individually for only P600.00 at our front desk. Complete the day of excitement with Madeleine’s Easter goodies that come in different sizes and designs that’ll surely entice your eyes and pleasure your sweet tooth. Have a feast in UNO’s Easter Weekend Buffet and indulge in Chef Alessio’s special Easter weekend buffet that includes a selection of seafood like crabs, prawns, mussels and orange marinated Norwegian salmon for P1,198.00 nett/person. UNO is located at the Gourmet Walk of Waterfront Cebu City Hotel and Casino and serves breakfast, lunch, and dinner. It is open daily from 5:30 am to 10:30 pm. For inquiries and reservations, you can call 032 232 6888 locals 8604 and 8605.